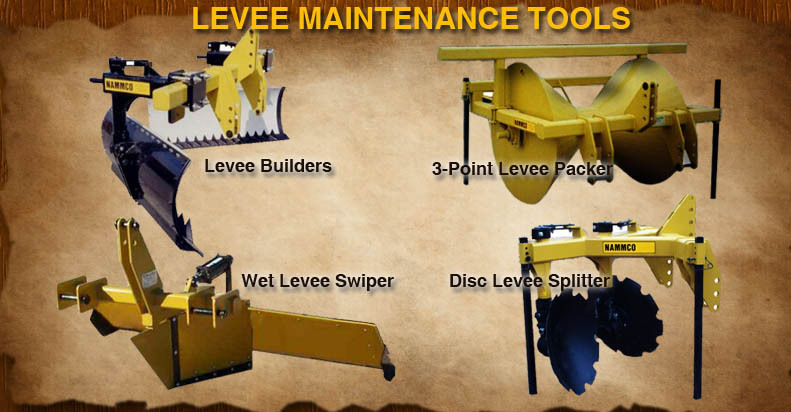 Nammco Machine Shop designs & manufacturers Levee Builders products including the Levee Builder, 3-Point Levee Packer, Wet Levee Swiper and the Disc Levee Splitter. 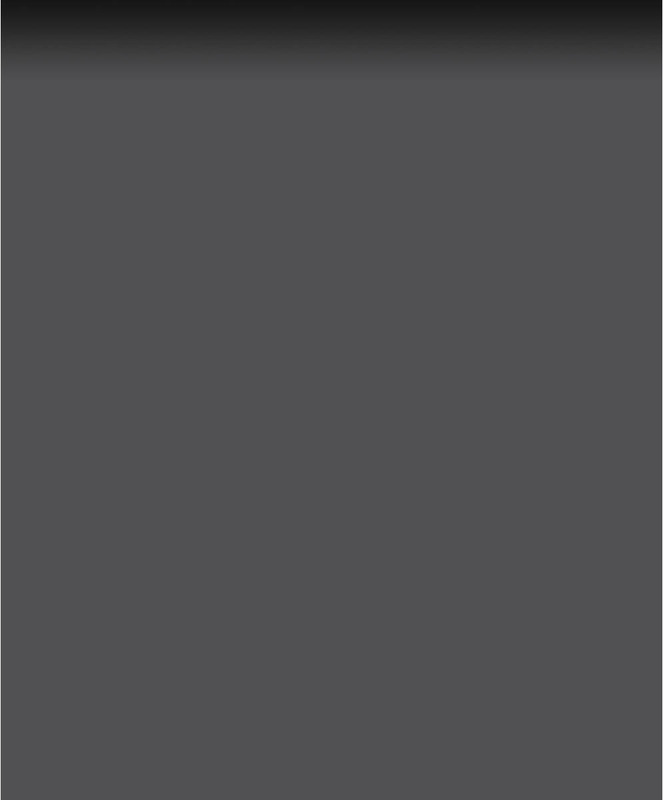 Build a levee in one pass. In heavy soils (buck shot gumbo) cut your passes in half. This plow can be put into a field under wet conditions but will also take the ground in hard dry soil too.